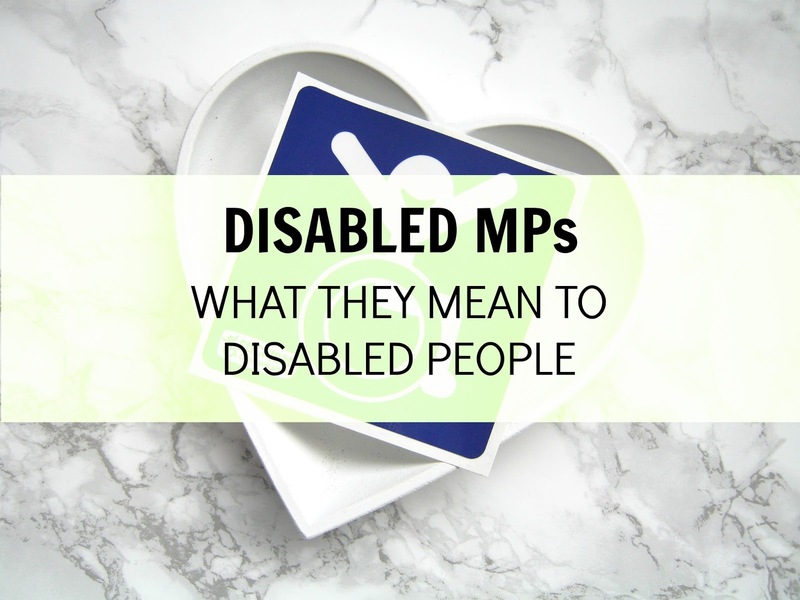 The general election has been and gone with no sign of any kind of strong and stable leadership ahead but today's post isn't about Theresa May, it's all about the new disabled Labour MPs that have been voted in. 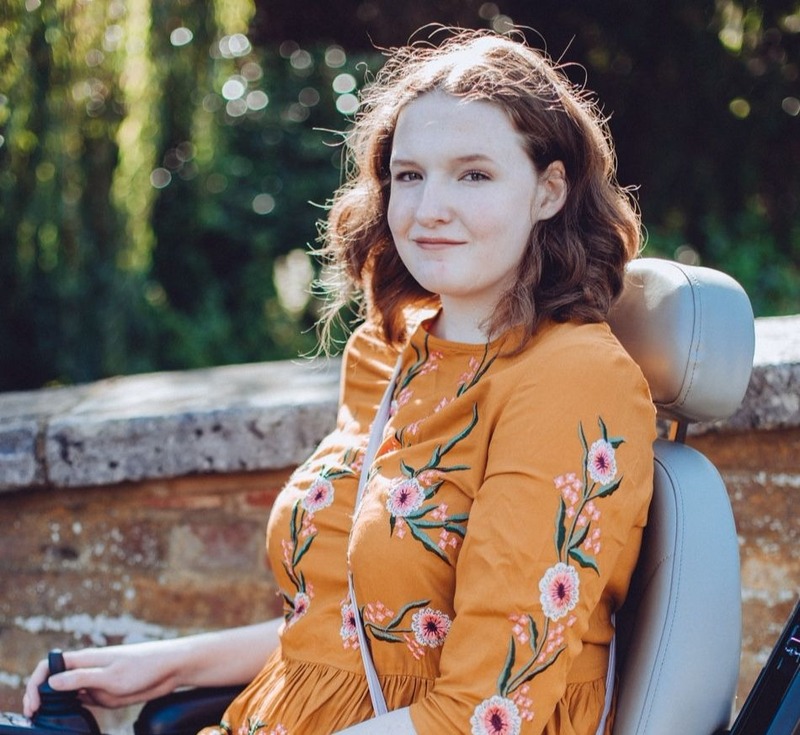 The number of disabled MPs rising in this general election is a huge deal in terms of representation and it really highlights the importance of having a diverse parliament. This general election has brought us the most diverse parliament to date, there's been a rise in the number of women, LGBT and ethnic minority MPs as well as the new disabled MPs. We have our first female Sikh MP, Preet Gill, and our first Sikh turban wearing MP, Tanmanjeet Dhesi. The number of female MPs has risen to 208, up from 191 in 2015 and we now have 45 MPs who openly define themselves as LBGT. Things are slowly getting better! As a disabled person I really want to focus on our disabled MPs today though and what they mean to me and other disabled people. It's thought that there are 5 MPs in the Houses of Commons who openly label themselves as disabled, I predict the true number of disabled MPs is higher than that as many might not want to label themselves or declare their personal medical history which is fair enough. We have Lib Dem MP Stephen Lloyd who is deaf and won back his seat after losing it in 2015. Then there are Conservative MPs Robert Halfon who has cerebral palsy and osteoarthirits and Paul Maynard who also has cerebral palsy. How any disabled person could support the conservatives, let alone be an MP for them, astounds me but moving on! The 2 new disabled MPs are both Labour and I'm hopeful that they will do a great job of representing disabled people in the UK. Marsha de Cordova is one of them, a black disabled woman who championed disability rights in her speech, she is visually impaired. The other is Jarad O'Mara who has cerebral palsy hemiparesis and he took Sheffield Hallam from former Deputy Prime Minister, Nick Clegg. When myself and others were discussing the new disabled MPs on Twitter there were a few people floating around, wondering why we were celebrating them and someone even said that we shouldn't celebrate them. So, why should everyone celebrate us having more disabled MPs? Simply because everyone, regardless of who they are, deserves representation. Everyone deserves to have their voice heard and we all know how much easier it is for that to happen when there are people who look like you and have similar experiences in our government. 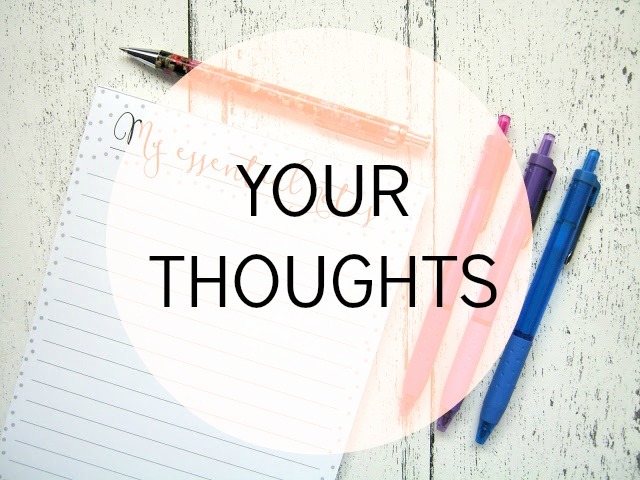 Disabled people are affected in so many ways by the government, everything from their involvement in disability benefits to housing and social care. So, having people who can amplify our voices in parliament is something that definitely should be celebrated. I'm hoping that they will champion disabled people's rights and raise issues that affect us including healthcare and the broken PIP system. Now, someone said that we should wait to see if they will be good MPs before we celebrate them but there is a difference here. Disabled people right now are celebrating better representation, just as everyone should be. We aren't giving them an MP of the year award. I don't think anyone should be taking our right to celebrate them away from us. After that random person on Twitter told myself and others that we shouldn't celebrate the new disabled MPs I took to Twitter to find out from other disabled people what this meant to them, here are their responses! I think it's safe to say that I'm not the only one that is happy about these new disabled MPs, it means a lot to be better represented and I can't wait to see whether they champion disabled people's rights and speak up about some of the issues that affect us. How do you feel about our government becoming more diverse? Is the progress too slow? Pretty sure we had a disabled PM for a while in the form of Gordon Brown. We did yes! I can't imagine us ever having a visibly disabled PM though unfortunately. People hardly saw Brown as disabled because of what society considers a disability (usually physical and obvious).